Even the kids will have fun! If you don’t make a song and dance about your big day, then have you really got married at all? 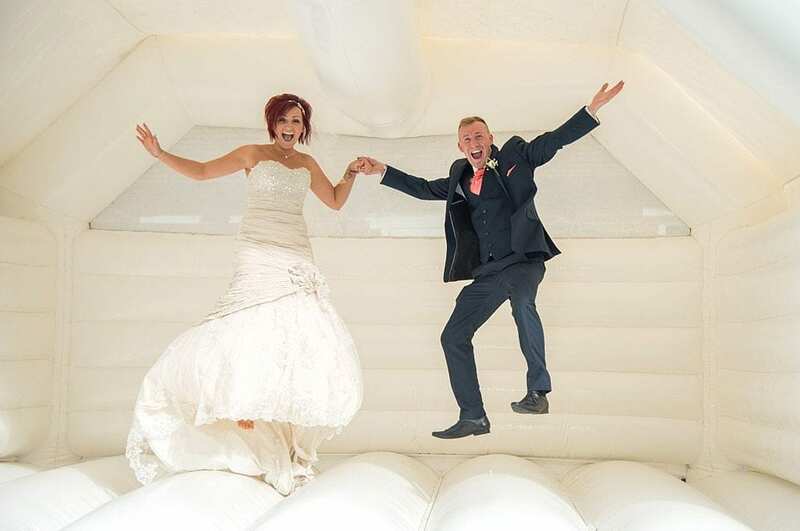 Our brand new white wedding bouncy castle is perfectly suited for your evening reception. 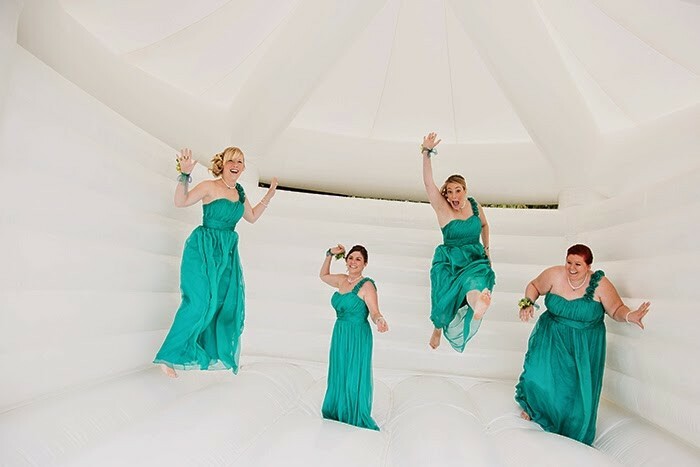 Unleash your guests inner childhood, and create some fun photos and everlasting memories as you unwind after the formalities of your big day! 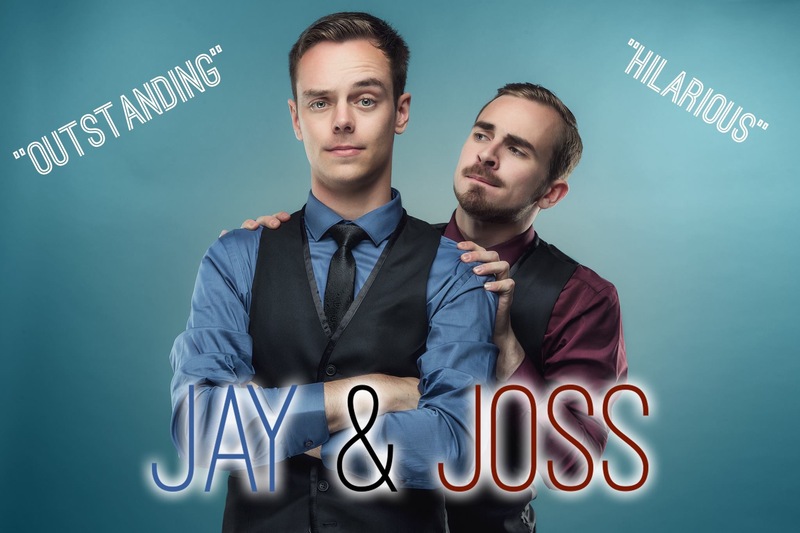 This is a sure fire way to add classy fun and laughter to your special day! Our castles are fully insured and PAT tested and the fronted decor is completely optional. We’re also able to provide various coloured drapes to match your theme colours. Create unique and fun photos to look back on! Your guests will have a spring in their step… literally! 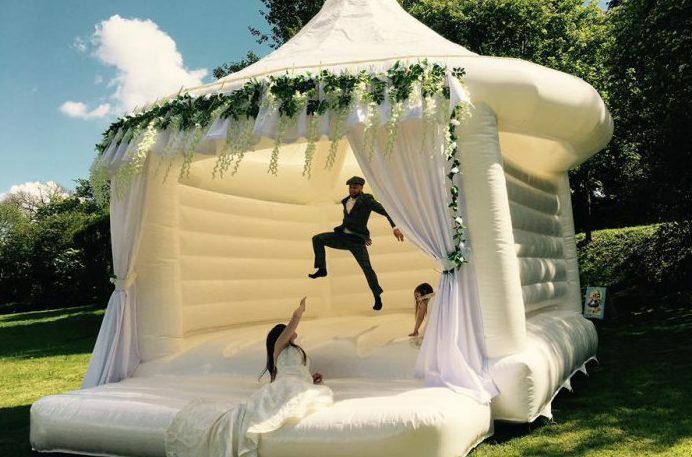 It doesn’t matter if your guests have two left feet… just bounce the night away! Customise the drapes to match your colour theme!